We have a country wide list of qualified companies who have attended our courses and qualified to become approved installers of our products for both the commercial and domestic markets. Some of our approved installers are small family run companies most suited for a swift simple installation and some are more qualified to offer a complete package for the commercial markets. We will look at your requirements and advise accordingly. We do not list companies due to potential conflicts of interest, therefore if you would supply us with your details using the form below, we will then contact the most appropriate company/companies if more than one quotation is required to get a complete costing and survey organised. 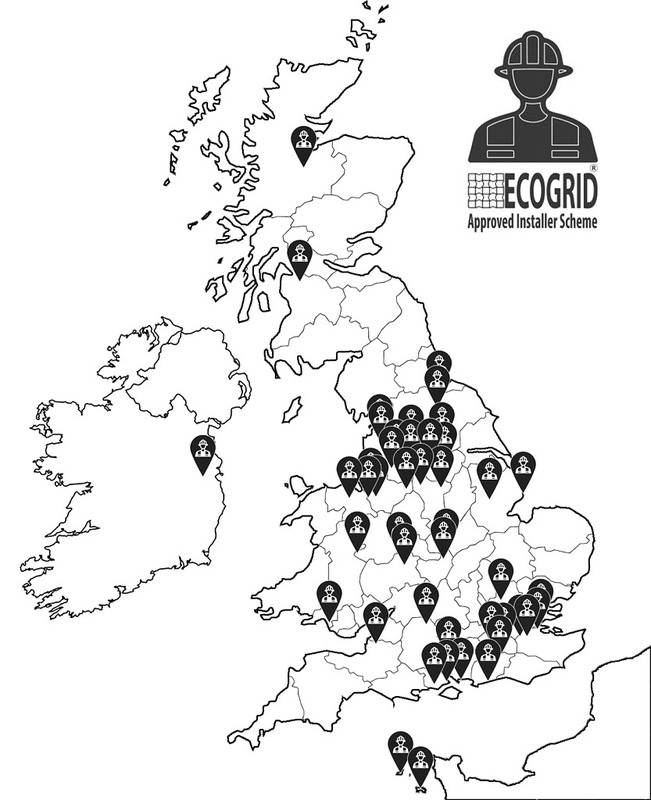 EcoGrid, The World’s No. 1 Permeable Paving, is fully tested and approved and went through rigorous testing before it ever reached the market and the standard grid system has been around for over 22 years. This is why we can offer a full unequivocal 20 year guarantee. Poor locking grids or thinly manufactured grids from anything other than LDPE would be a waste of your money and are bad for our industry. 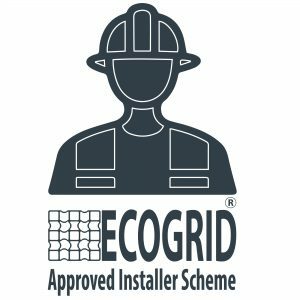 Interested in becoming an Approved Installer?